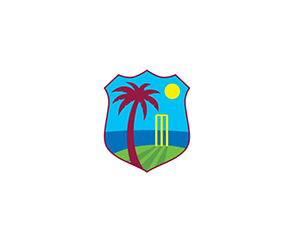 ST JOHN’S, Antigua – President of Cricket West Indies, Dave Cameron is calling on the WINDIES Men to remain encouraged as Captain, Jason Holder will miss the 3rd Test due to a suspension. 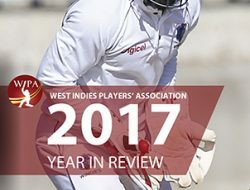 The WINDIES men had a clinical 2nd Test match victory versus England in Antigua to win the Wisden Trophy Series, a feat last achieved in the Caribbean 10 years ago. 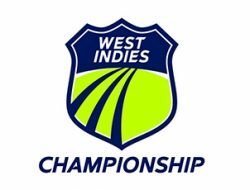 The WINDIES’ convincing victory which lasted less than three days, thrust West Indies fans into a celebratory mood. 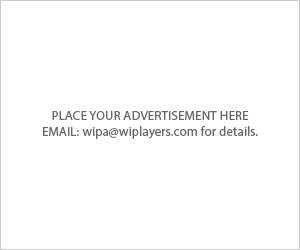 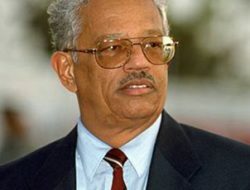 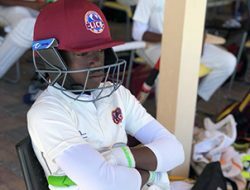 However, soon after came the disappointing news that Holder had been suspended for the next Test because of the International Cricket Council’s slow over rate rule. 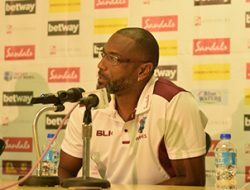 “We will, of course, abide by the ICC ruling, but we have to wonder if such punitive action at a pivotal stage of the series is good for cricket. 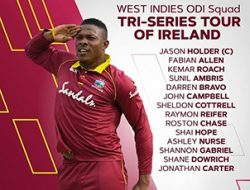 What a shame if the series is remembered not for the sparkling play of the reinvigorated West Indies players but for a crippling decision made by a rule that ought to be modified,” said Cameron. 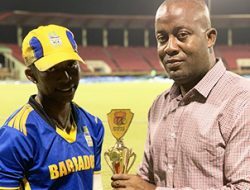 The President wasted no time in encouraging the players to put a positive spin on the ICC action. 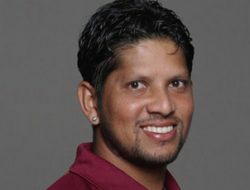 “Jason now has the opportunity to benefit from resting his body over the period of the next test and be well prepared for the upcoming ODI series against England which begins on February 20,” Cameron continued, adding that as a member of the squad he will be available for dressing room conversations and huddles even though he will not be on the field of play. 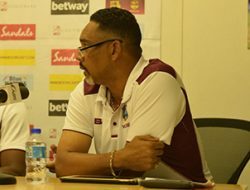 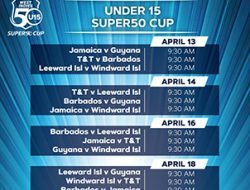 Cameron noted that the WINDIES team is still well equipped and motivated to emerge victorious at the Daren Sammy Stadium when the 3rd and final Test match bowls off in St. Lucia on Saturday, February 9. 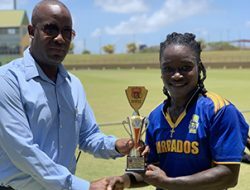 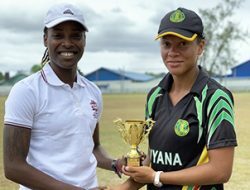 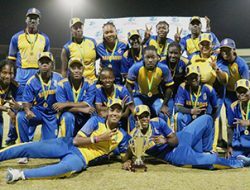 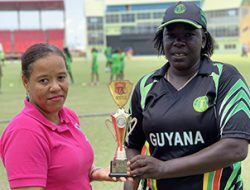 The Women’s team also demonstrated great Caribbean spirit as they won the first series win by a non-Asian team in Pakistan for 15 years. 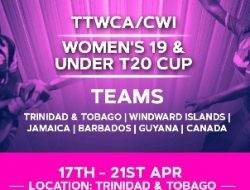 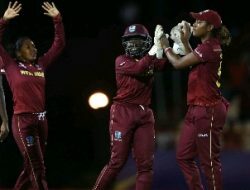 Congratulating the WINDIES Women on their 2-1 T20I series win over Pakistan Women in Karachi over the weekend, the President said the region is incredibly proud of its men’s and women’s teams.